From August 13. – 16. 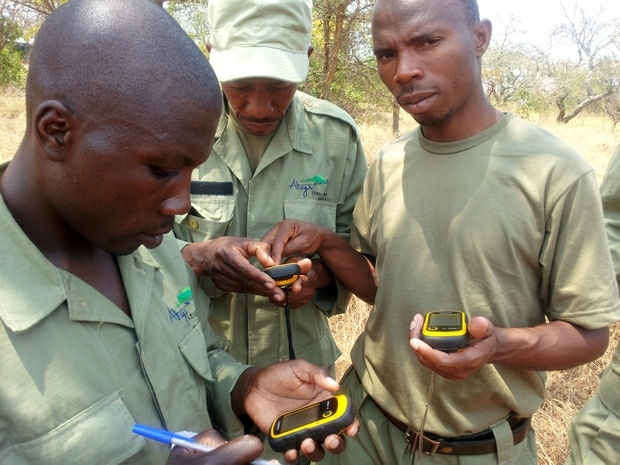 Esri Rwanda trained technical staff and rangers in the use of GPS and GIS. The GIS work comprised the establishment of a data model for mapping various types of data in the Park. Rangers daily patrols are now collected as tracks and special occurrences like animal agglomeration, water holes, salt leaking points and relevant information for the Park management such as the sighting of poachers and smugglers are collected as points. The data are downloaded from GPS to the database on a monthly base. The storage of Park relevant data in a geographic database will improve the Akagera National Park Management.